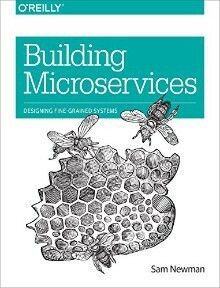 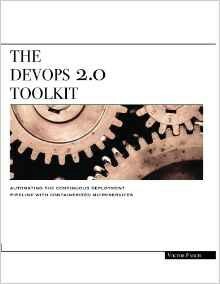 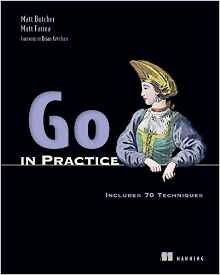 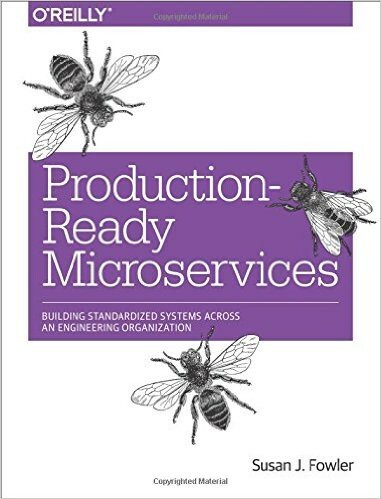 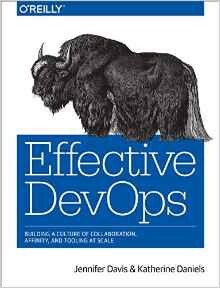 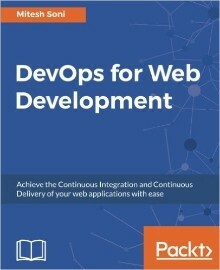 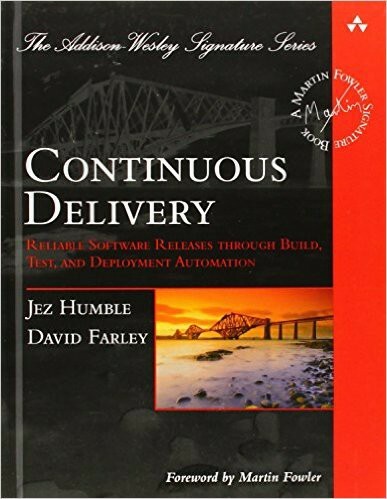 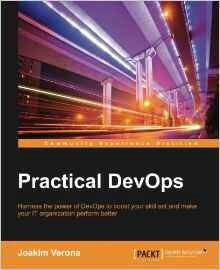 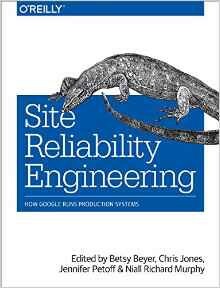 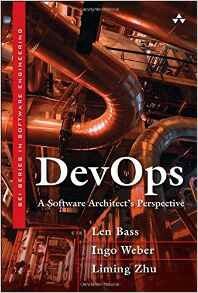 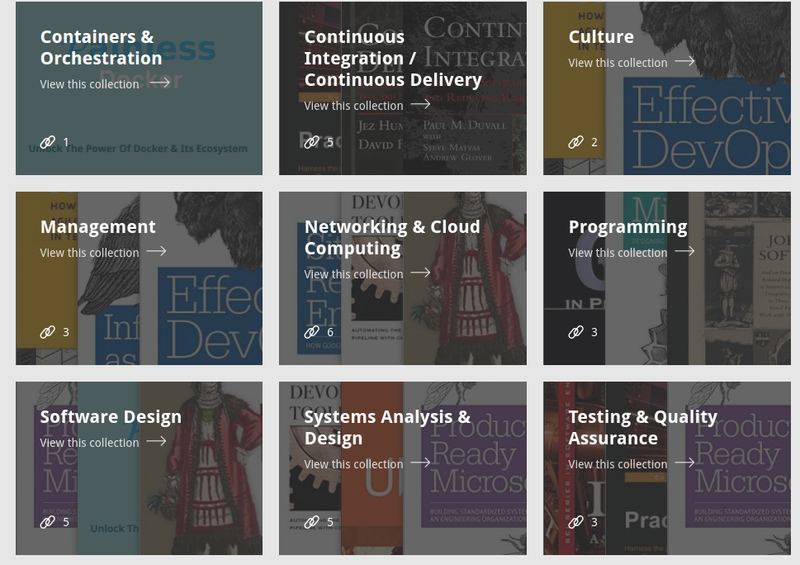 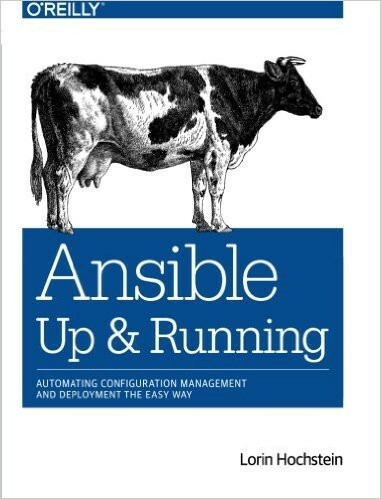 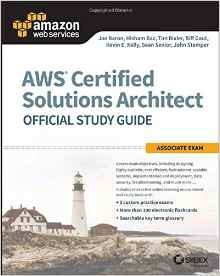 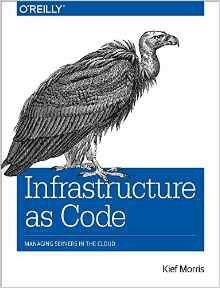 These blog post is enumerating some books that I already published in Books For DevOps. 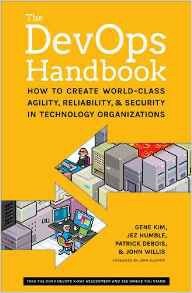 If you resonated with this article, please subscribe to DevOpsLinks : An Online Community Of Diverse & Passionate DevOps, SysAdmins & Developers From All Over The World. 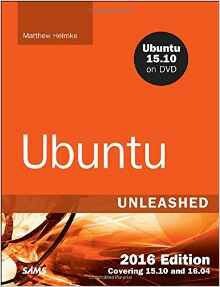 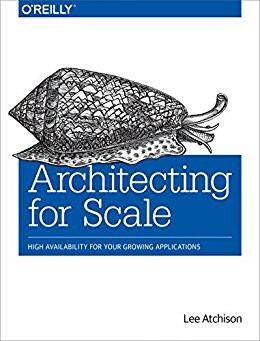 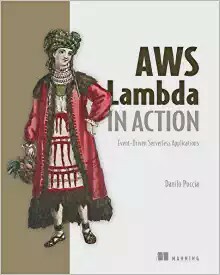 You can find me on Twitter and you can also check my books: SaltStack For DevOps & Painless Docker. 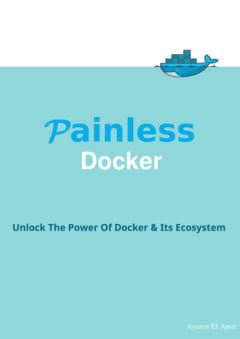 If you liked this post, please recommend and share it to your followers.